..:: DJ Kansel (Battlehoggs) ::..
..:: DJ Snair (Certified Wise) ::..
..:: B Sharp Mixtape 2: Double Or Nothin ::.. 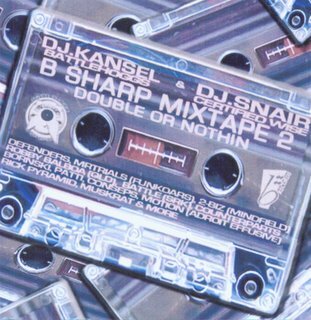 Here is the new promotional B Sharp Records Mixtape brought to you by Adelaide DJ's Kansel and Snair. The mixtape features both local talent as well as overseas artists. This mixtape can be downloaded from the link below, covers have also been included (click them to enlarge to full-size). 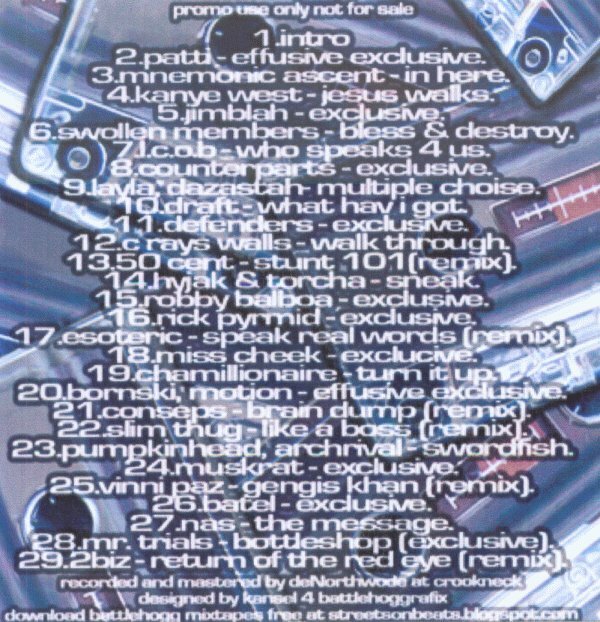 If you are in Adelaide then for a FREE hard copy of this mixtape head to B Sharp Records @ 240 Rundle Street. WHATS UP MY NIGGAS BULLCITYMAC IS IN THE HOUSE!!! !